iPhone X is not only one of the most stunning but also one of the most daring devices that Apple has released in a really long time. It’s a refreshing departure from the boring curved design and brings many new technologies to the table. One of them being Face ID, which is now replacing Touch ID as the default authentication solution and has people worried. While Face ID works four out of five times for me, some users have complained that they are facing trouble in unlocking iPhone X using Face ID when it’s lying face-up on the desk. It is then that you need to pick up your iPhone X, so it can get a closer look at your face and unlock for you to perform the task at hand. This wasn’t the case with the trusty Touch ID, which was integrated into the home button, as you could place your finger on the same to unlock your iPhone. 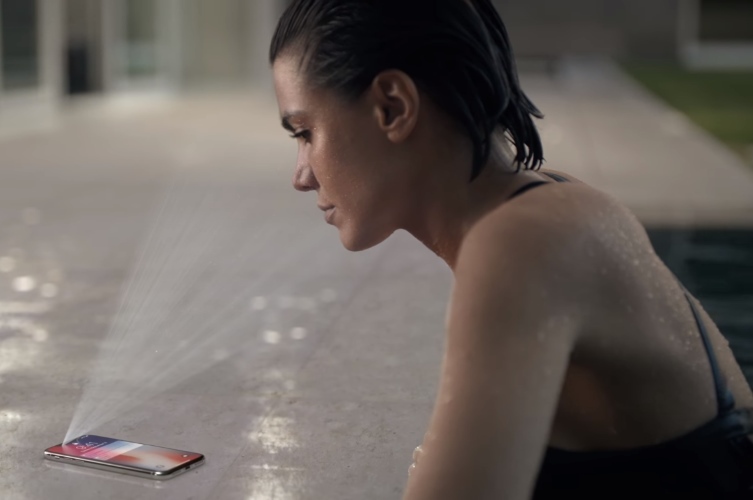 You can avoid failure of Face ID in such occasions with a nifty little trick that will not only help unlock the iPhone X from a distance but also make it faster in action. Firstly, delete your current Face ID settings and redo the process to capture your face. 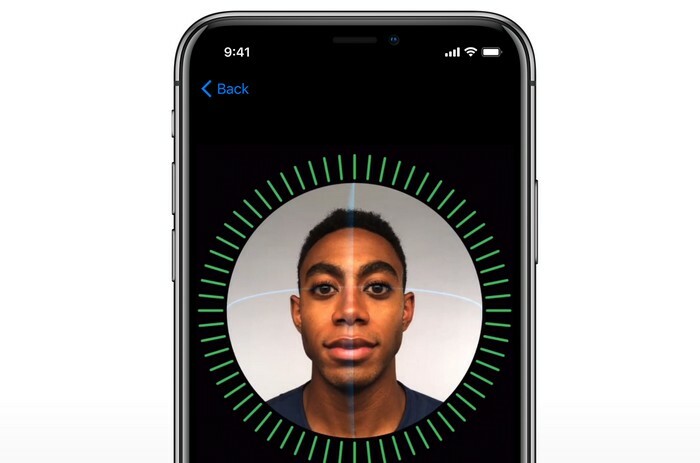 This time around, instead of holding the phone in front of your face, you’ve to scan your face by holding the iPhone X next to your waist/stomach while setting up the Face ID. The TrueDepth camera in the notch will now be recording more of your neck and bottom of the face, which the phone will usually see when lying on the table. This trick is no biggie but solves the problem at hand by making Face ID better recognize the bottom of your face. It also makes the recognition much snappier as you’d mostly be using Face ID when you pull out the device from your pocket. Once the device is unlocked, you can simply swipe up to reach the homescreen and use the device. What’s your opinion on this nifty trick? Let us know in the comments below.